STEINWAY & SONS pianos today are still distinguished by founder Henry E. Steinway's guiding principle: “Build the best piano possible.... Make no compromise in quality.” Where some have substituted mass-produced, synthetic components to speed piano production or reduce costs, we apply technologies and new materials only when they provide proven enhancements in the piano. Compromise quality, and you risk the sound, the touch, and ultimately, the integrity of the instrument. 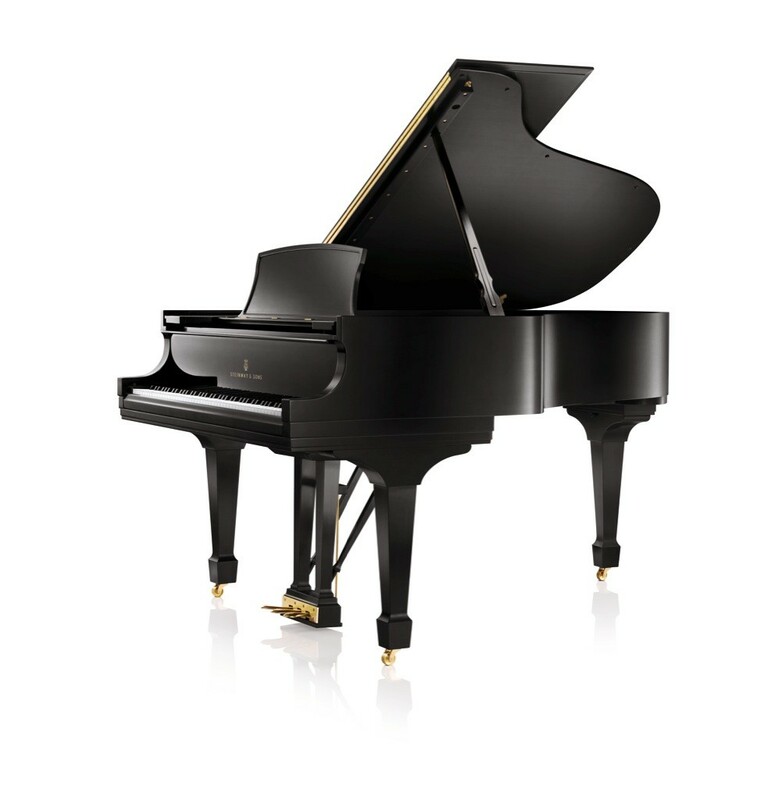 Simply put, STEINWAY pianos remain handcrafted because our handcraftmanship produces instruments of the highest quality. 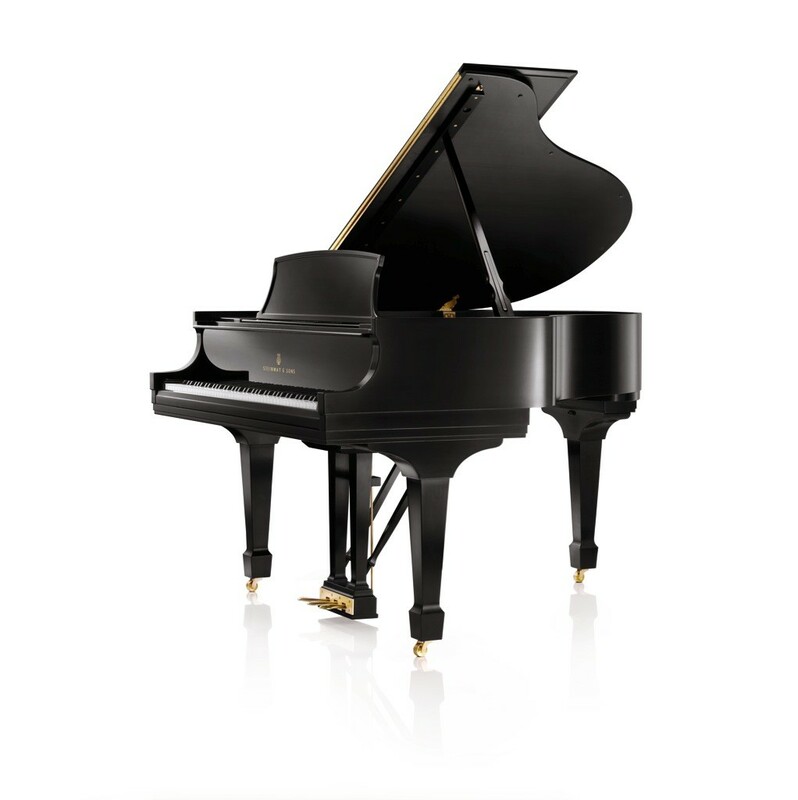 Pre-owned, vintage, and restored STEINWAY & SONS pianos are often prized for their unique beauty and enduring value. 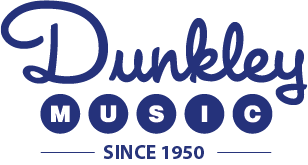 When considering a used STEINWAY, be sure to work with an official STEINWAY dealer and insist on a guarantee that your instrument is comprised solely of STEINWAY parts. 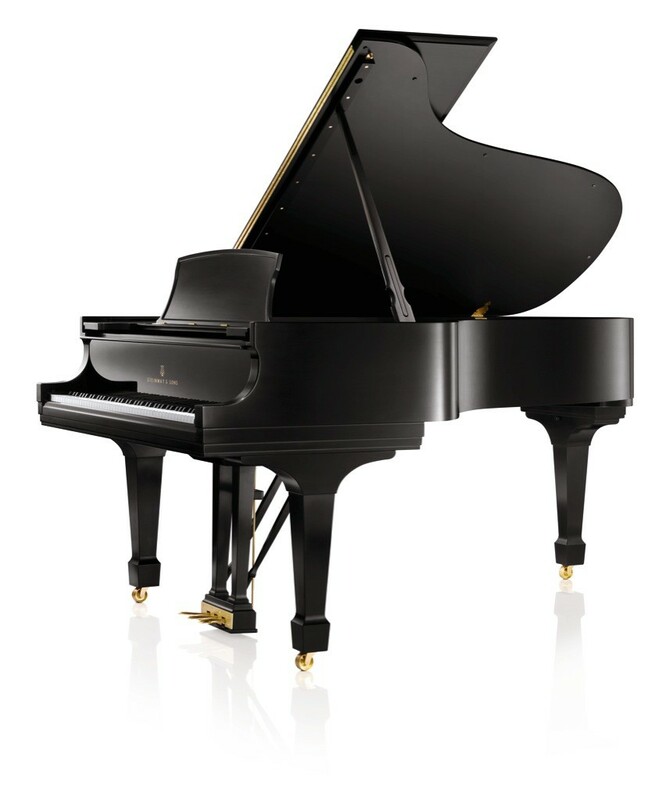 Most STEINWAY dealers offer a range of used grand and upright pianos. In addition, STEINWAY & SONS operates a large restoration facility at its factory and provides factory-certified pre-owned instruments. 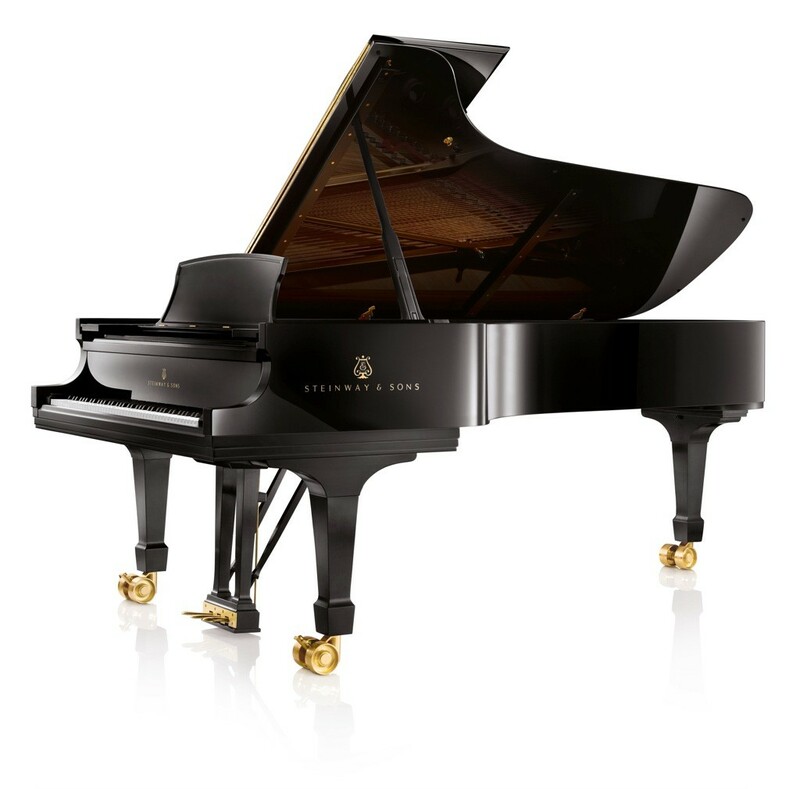 At 8'11 3/4" in length, this majestic musical instrument is the overwhelming choice of the world’s greatest pianists. 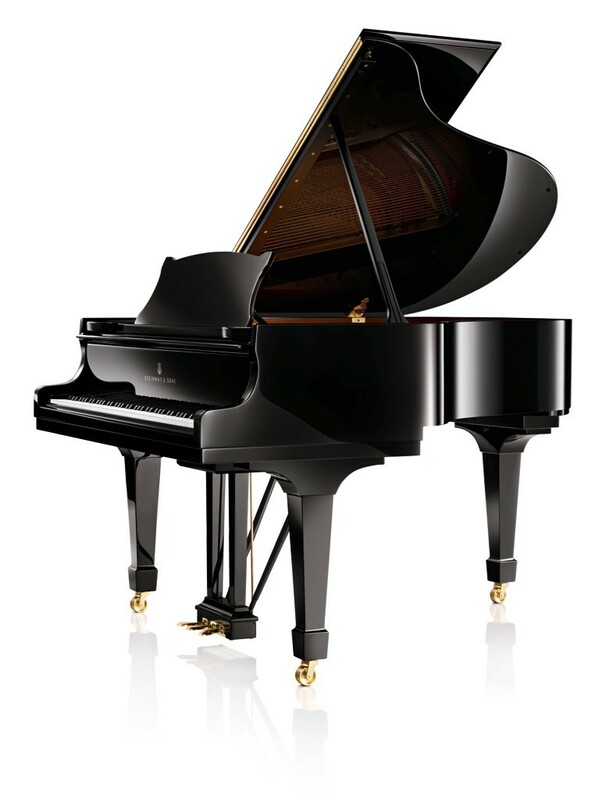 This concert grand will completely satisfy those who desire the highest possible level of musical expression. 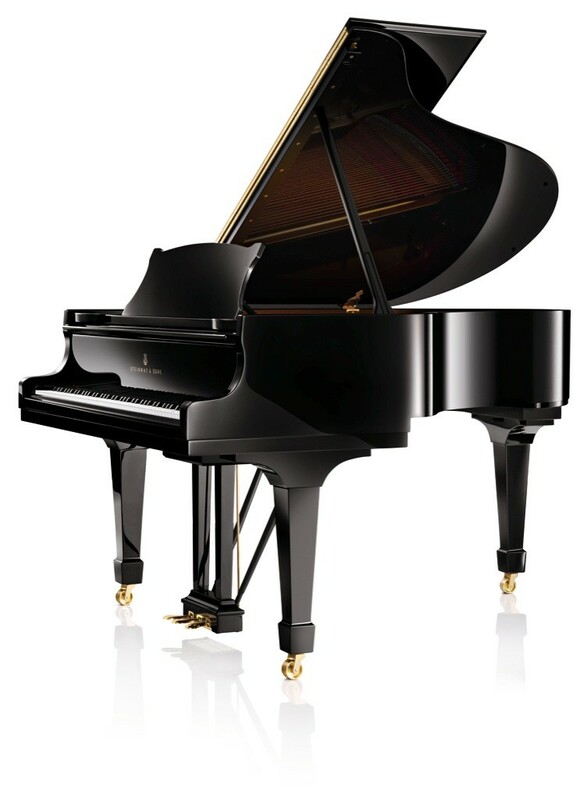 Length - 8' 11 3/4"
This magnificent 6’10½” grand piano is often referred to as “the perfect piano.” It’s a wonderfully balanced and versatile piano that does extremely well in intimate settings, teaching studios, and mid-sized venues. Length - 6' 10 1/2"
At 6'2", this grand produces a powerful and warm sound, the result of a scale design that allows the solid spruce soundboard to freely and efficiently vibrate. 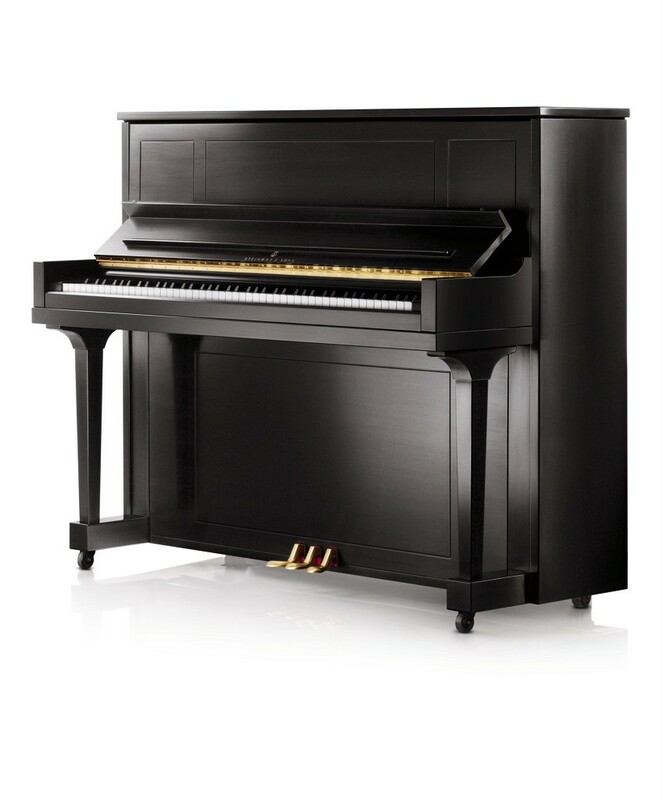 This piano is large enough to satisfy those who demand a full, rich bass, yet is small enough to fit into almost any home. 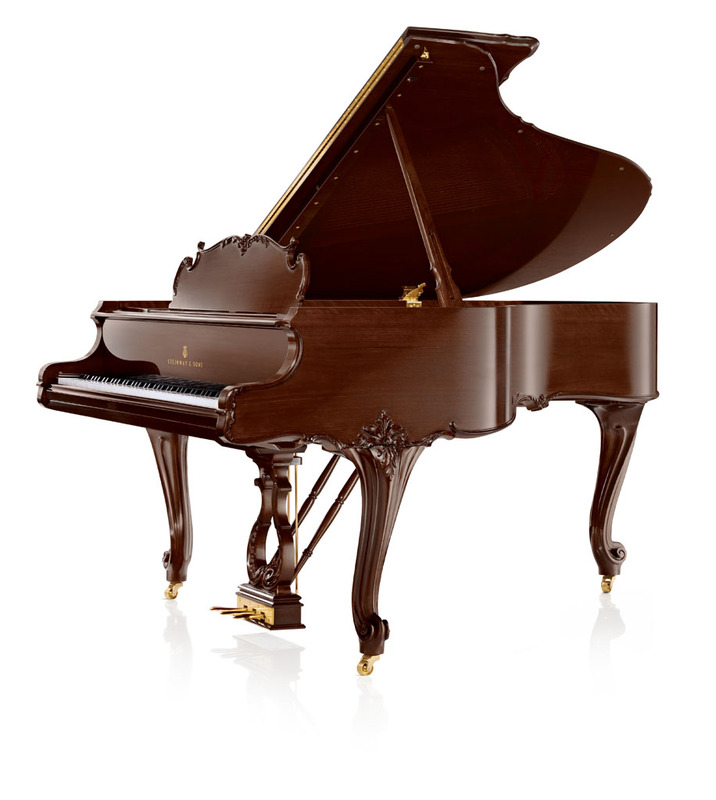 This 5' 10 3/4" grand piano has been a source of joy and inspiration since the very early 1900’s. Its sound is particularly warm and rich-far beyond what one would expect from a grand piano that is under 6 feet in length. 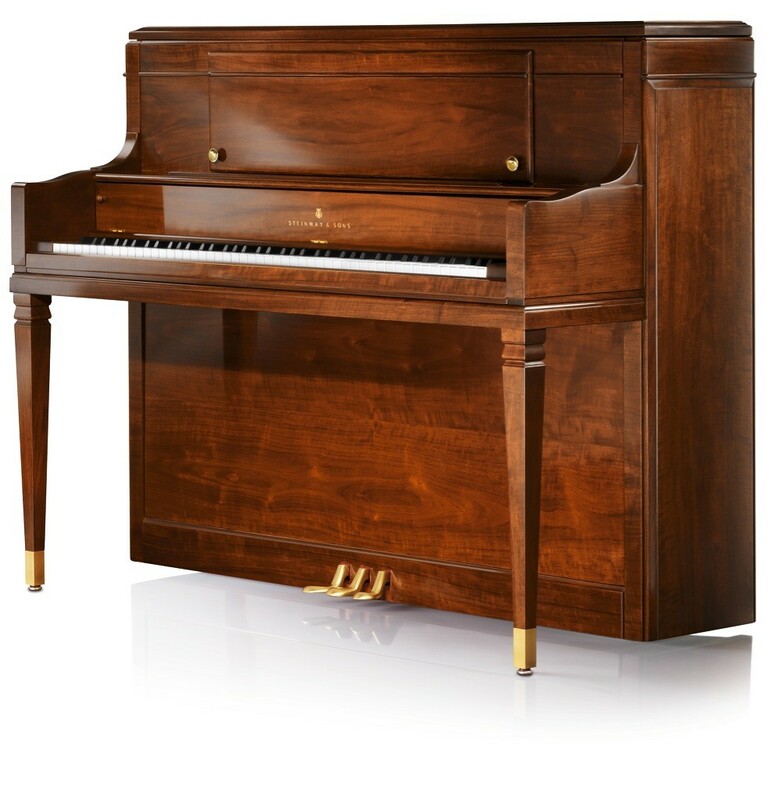 Length - 5' 10 3/4"
At 5' 7" in length, this piano’s rich tone and responsive action is found not only in a great many homes, but in many schools of music and conservatories as well. Called the "Medium" grand, there is nothing medium about the sound from this instrument. At 5' 1" in length, this "Baby" grand piano was introduced in the 1930's and features the powerful and rich tone of a much larger piano. 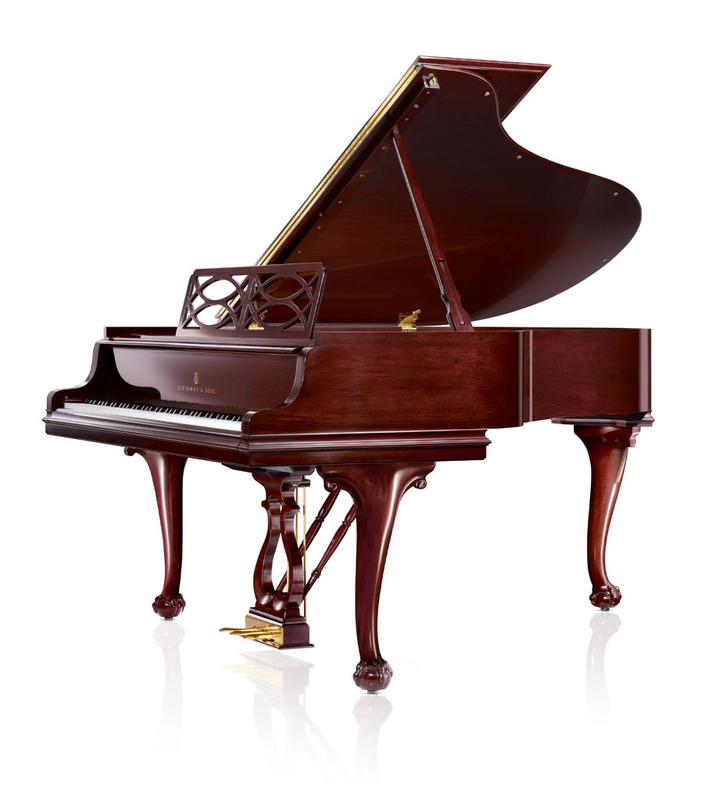 Small enough to fit nicely into almost any room, this piano is handcrafted using the same materials and techniques that go into making Steinway concert grand pianos. 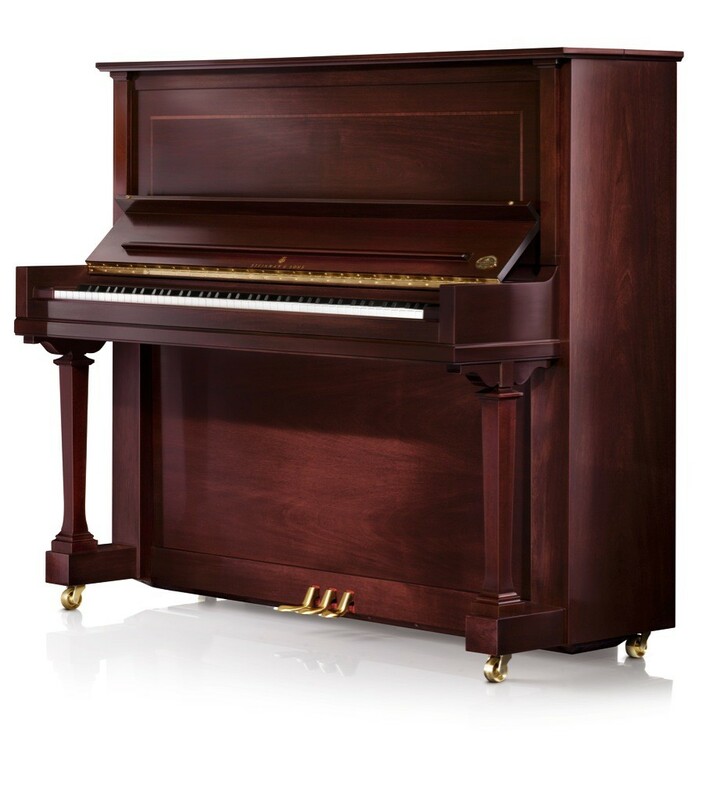 Introduced in 1903, this upright piano features a soundboard larger in the area than many grand pianos, for a larger and more resonant voice. 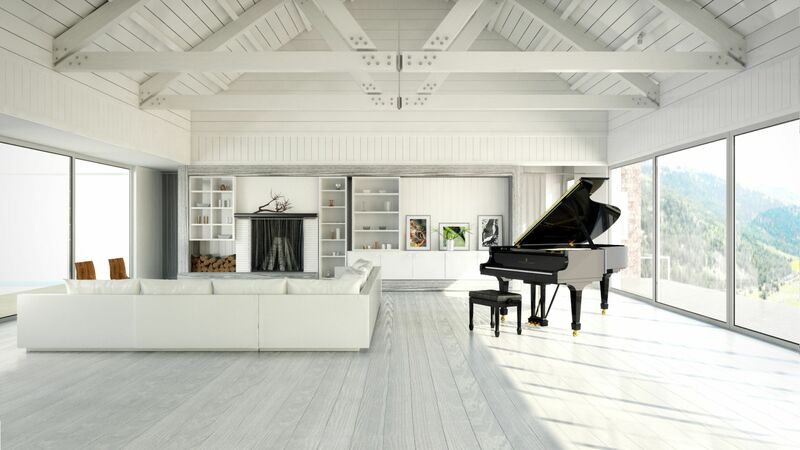 Inspired by the designs of famous 18th century craftsman, the classic simplicity of this piano will enhance a room decorated in any furniture style. The elegance of 18th century France is reproduced in delicate hand carving. Style, with all the grace and distinction of design made famous by the master cabinetmaker of 18th century England. Handcrafted legs and lyre.